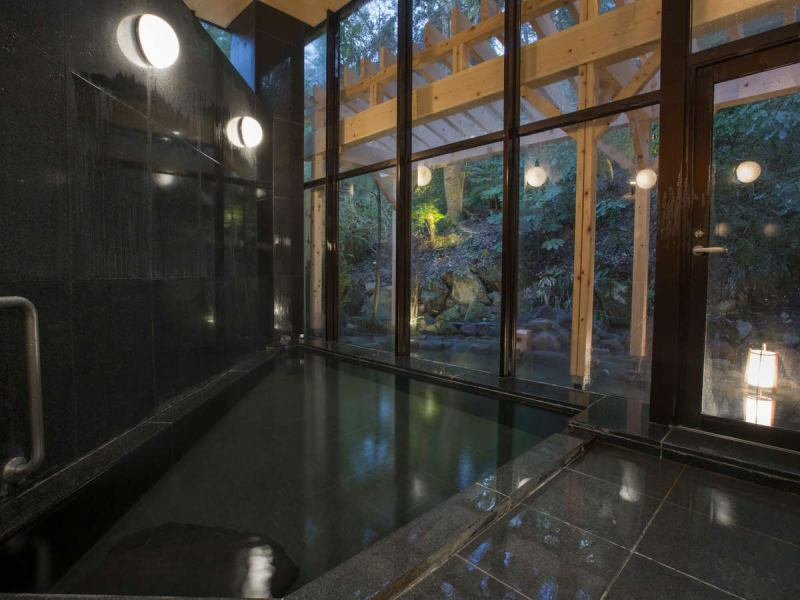 "Miyama Furin" newly added to Hakone Kowakien is a new style hot spring accommodation with simple hospitality. Please enjoy the well-known hot springs of Hakone enoughly. 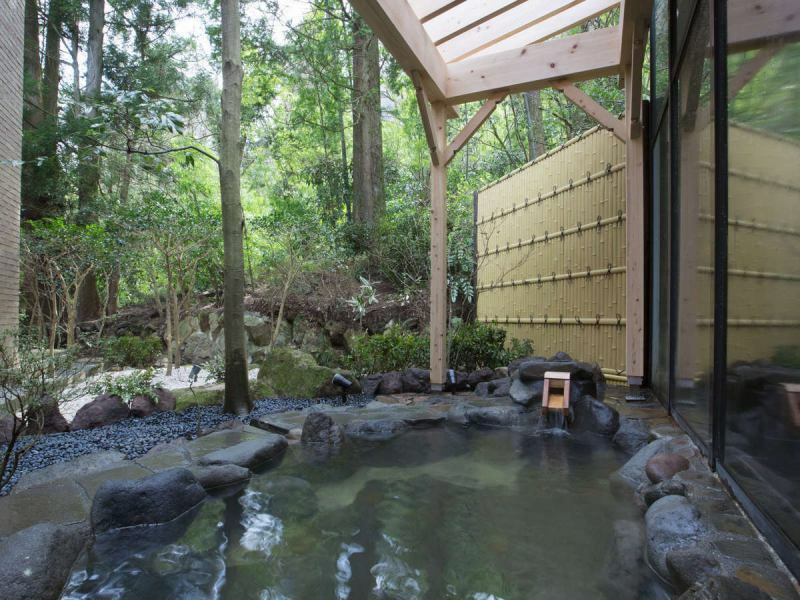 Please spend a relaxing time in the open-air bath, daytime running hot spring. Please relax and have a moment of healing. 【Inner bath, Night】It is an inner bath with a calm structure that you can enjoy fresh green through the window. Miyama Furin Baths of Miyama Furin is one of the Hakone hot springs, which is rich in spring quality, "Kowakudani Onsen". 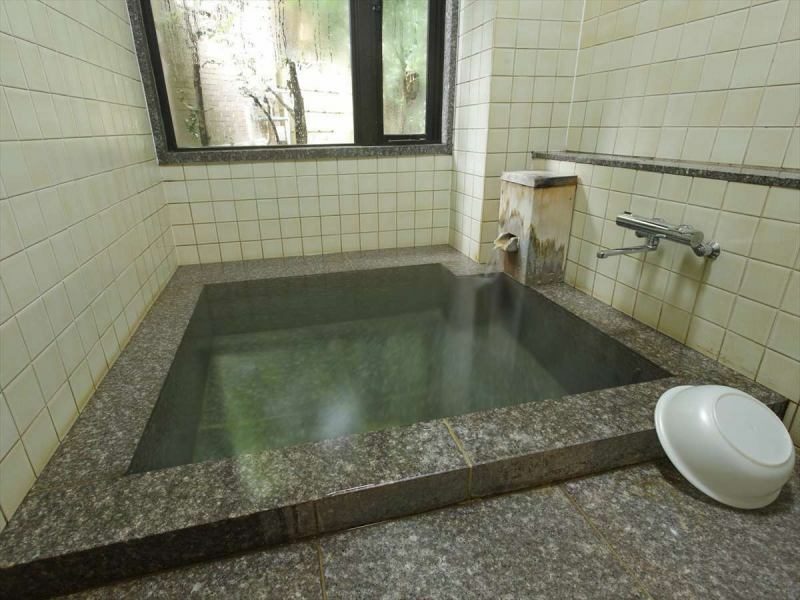 【Private Bath】Enjoy hot springs in your own space. Enjoy private bathing with family and important people without worrying about surroundings. Reservation system, available at the reception desk at the front desk. Notes, 1,000 yen/1 hour(tax included), *Please contact the front desk on the day. The outdoor bath is a running snow hot spring. The inner bath is a hot spring by circulation filtration.